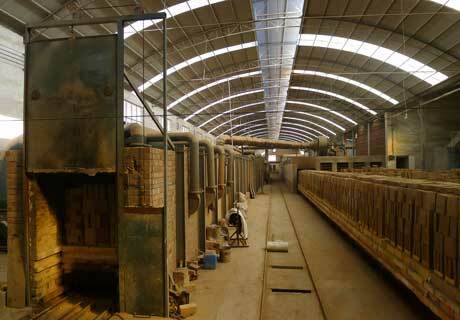 Zhengzhou Rongsheng Kiln Refractory Materials Co., Ltd., built in 90 times of the last Century, has the independent management right to input and output, which is located at the feet of Songshan mountain in hinterland of the Central Plains, in the middle of Zhengshao highway of Xinmi city, and close to the two trunk railway of Longhai and Jingguang resulting the convenient traffic and abundant good resources that provide the advantageous natural endowment for the production of refractory materials. After 20 years’ development, Rongsheng has become the comprehensive enterprise of refractory for industry of metallurgy, building materials, power and petrochemistry. Rongsheng Refractory has over 20 years’ history in production of refractory materials, which is a member enterprise of China Henan Refractory Industry Association. Since the restructuring in the years of 1992, we have kept long time technical cooperation with metallurgy department and Luoyang refractory materials research institute that we have a strong technical force, advanced production process, good machine equipment and complete check methods. 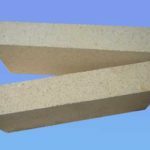 Rongsheng Refractory is mainly engaged in producing all types of high alumina brick, fireclay brick, low creep and high-alumina brick, high alumina ball, corundum brick, light-weight heat-insulation brick, magnesia carbon brick, all kinds of refractory wash for kiln masonry, all kinds and various textures of materials of unshaped refractory for smelt and steelmaking. 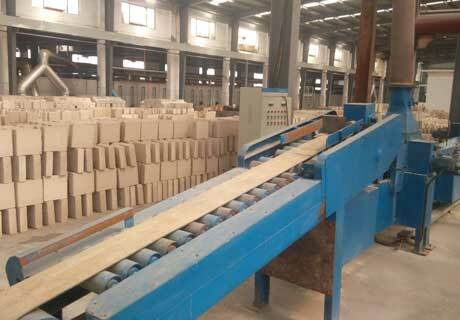 Customize and produce shaped and unshaped refractory according to general standard and customers’ special requirement. 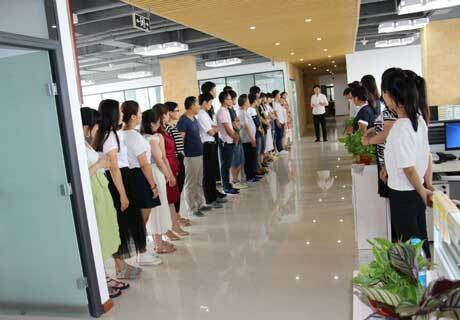 There are 160 staffs in Rongsheng Company, of which 12 is senior professional technician. 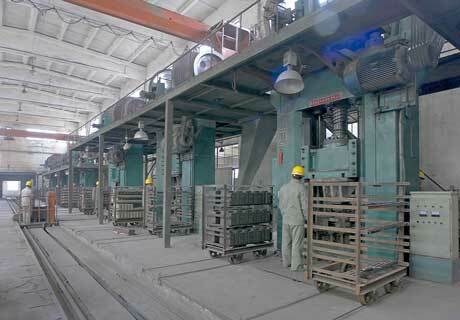 Annual production capacity is up to 60000 tons. There are light and heavy weight materials production lines and all kinds of complete production, testing and check equipment, of which there are 10 series shaped press machine that from 400 tons to 1000 tons and two hyperthermia tunnel kilns whose length are 148m and 118m. 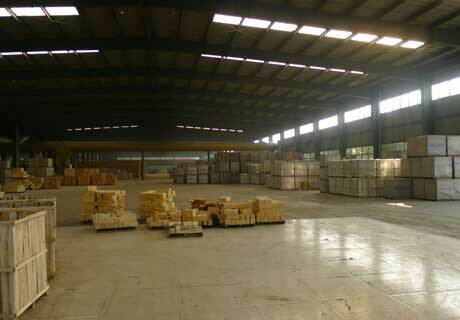 Rongsheng Refractory has established complete quality system and conducted quality control through the whole staff and process that from raw materials, production, check and various parts strictly according to ISO9001 standard and with the professional checker at each level to take good product and service as the top goal. Rongsheng Refractory has professional sales and after-sale service team who provide customers all-around service about product application, construction installation and operation technology training etc. Now we have established cooperation relationship with many science and research unit and our products have been sold to Japan, Indonesia, Iran, Kazakhstan and Vietnam etc. 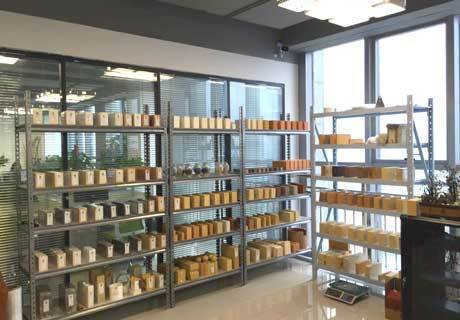 Rongsheng Refractory believes that quality coming from preciseness and insisting and provides excelsior products through unyielding creative spirit to create high quality life. 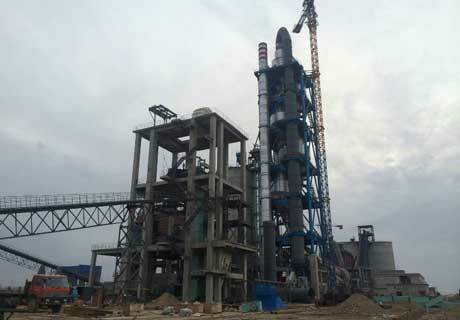 Company Vision: Create Rongsheng a long history and be the leader of internet refractory enterprise. Company Mission: maximize customers’ benefit and welfare with all our forces. Self-examination is a kind of growth, success is our belief. Company Belief: No conditions, no excuses, no impossible. Company Style: Conscientiously and high-efficient, keep promises. Development Concept: Take quality as the base and innovation as the spirit. Management Principle: Keep Quality with responsibility and Serve customer with sincerity. Rongsheng Refractory insists on pursuing the management idea of “honest, courtesy, innovation and professionalism” as the purpose, taking the “low price for better quality” as the foundation of enterprise development and creating “Rongsheng Brand” as the enterprise strategic goal. And Rongsheng provides satisfying, timely and efficient service for customers based on scientific management process, complete customer information management system and abundant products types.